The popular meme proclaiming that all dogs are puppies assumes that humans' adoration of canines is not conditional on their age. But a new study led by Clive Wynne, professor of psychology and director of Arizona State University's Canine Science Collaboratory, suggests otherwise. In a paper published this month in Anthrozoos: A Multidisciplinary Journal of the Interactions of People and Animals, Wynne and colleagues describe the study, which found dogs' attractiveness to humans peaks at roughly eight weeks, the same point in time at which their mother weans them and leaves them to fend for themselves. While spending time in the Bahamas, Wynne was able to observe the many street dogs there. According to him, there are around a billion dogs in the world, 80 percent of whom are feral. For those dogs, human intervention is crucial to their survival. Wynne wondered if there was a connection between pups' weaning age—when they are at their most vulnerable—and their level of attractiveness to humans. So he designed an experiment to test his query. "It came out exactly as I'd hoped it would—that there is indeed an optimal age of maximum cuteness, and that age does line up pretty closely with the age at which mothers wean their pups," Wynne said. "This could be a signal coming through to us of how dogs have evolved to rely on human care. This could be dogs showing us how the bond between human and dog is not just something that we find immensely satisfying in our lives. … But for them, it's the absolute bedrock of their existence. That being able to connect with us, to find an emotional hook with us is what actually makes their lives possible." 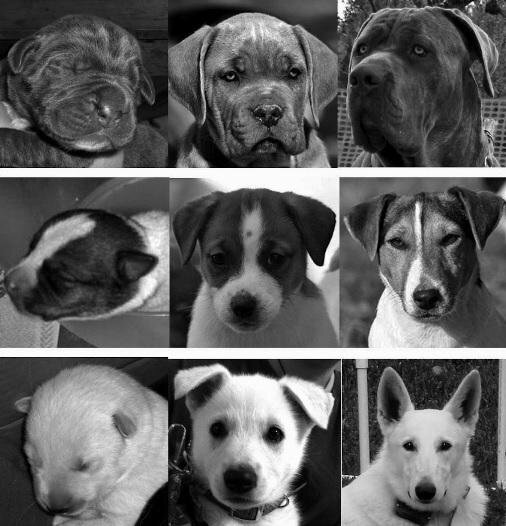 The study was carried out using a series of photographs of puppies at different ages, from the first weeks of life through young adulthood. Fifty-one participants were asked to rank the puppies' level of attractiveness in each photo. Three distinctive-looking breeds were ranked: Jack Russell terriers, cane corsos and white shepherds. Results showed that the pups' attractiveness was lowest at birth and increased to a maximum before 10 weeks of age before declining and then leveling off. 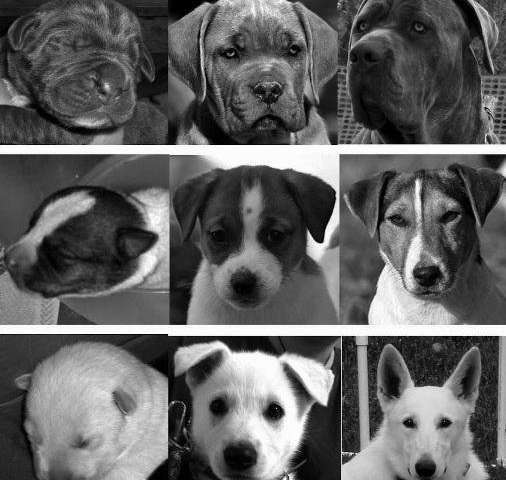 Cane corsos showed a maximum attractiveness at 6.3 weeks of age; Jack Russell terriers showed a maximum attractiveness at 7.7 weeks of age; and white shepherds showed a maximum attractiveness at 8.3 weeks of age. "Around seven or eight weeks of age, just as their mother is getting sick of them and is going to kick them out of the den and they're going to have to make their own way in life, at that age, that is exactly when they are most attractive to human beings," Wynne said. 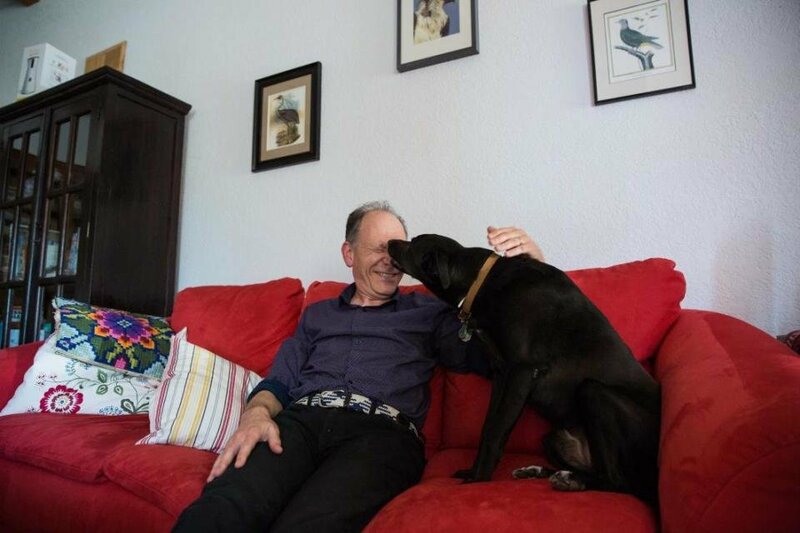 The findings provide insight into the depth and origin of the relationship between humans and dogs, the oldest and most enduring of any human-animal relationship. And while some theories attribute the survival of the canine species to their intelligence, Wynne dissents. 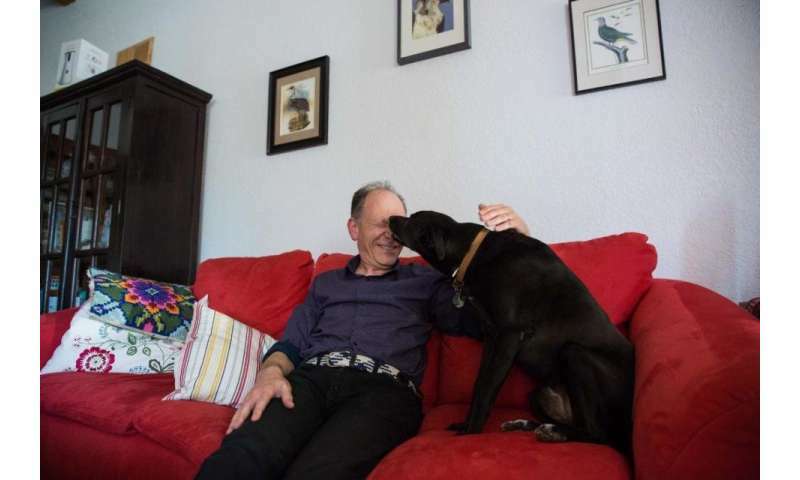 "I think that the intelligence of dogs is not the fundamental issue," he said. "It's this tremendous capacity to form intimate, strong, affectionate bonds. And that starts at maybe eight weeks of life, when they're so compelling to us." Though humans and other animals, such as cats and birds, have the capacity to form strong bonds, dogs in particular are especially suited to the task because of their gregarious nature. Even in hand-reared wolves, the species from which all dogs are descended, the willingness to engage humans does not match that of the domestic dog. "It does seem to me that the dog has something rather special," Wynne said. "Dogs have a very open-ended social program. That they are ready and willing to make friends with anybody." Wynne has thought of a couple of interesting ways to follow up on the cuteness study. 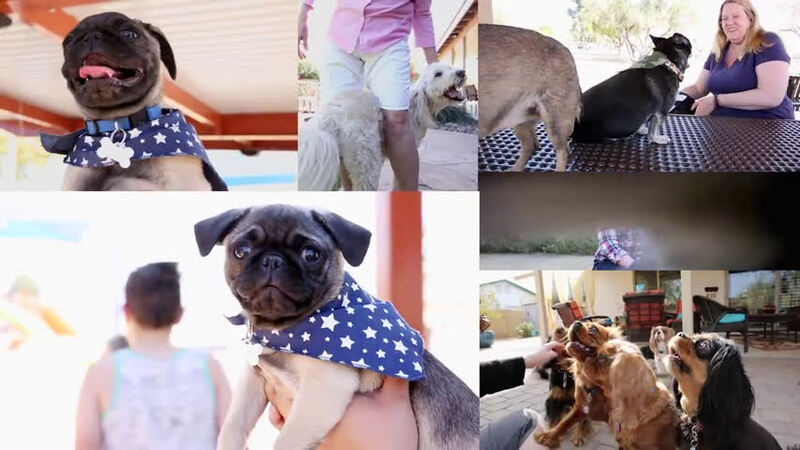 One way is to show participants video of puppies at different ages, instead of still photos, to determine if perhaps there is something in the pups' movement that attracts people. Another is to determine what the pups' mother thinks about their level of attractiveness at different ages, though that is obviously easier said than done. The takeaway from the study for Wynne is that extra piece of the puzzle that makes up the human-dog connection. "[The study] doesn't mean to say that we stop loving our dogs past [eight weeks]," he said. "The eight-week point is just the point where the hook is biggest, the ability of the animal to grab our interest is strongest. But, having grabbed our interest, we continue to love them all their lives."